Summer Reading Motivation – am I right?! 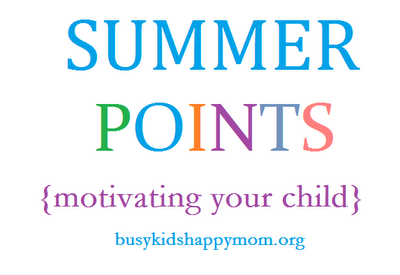 Are you looking for a fun and different way to motivate your kids with summer reading? Kids love, love, LOVE to chart their progress and visually see their success. It might seem strange, but there is value in visually seeing your progress improve daily. 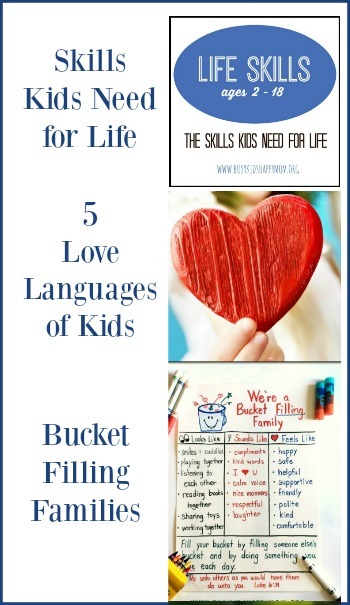 This graph to 1000 minutes might be just what your child needs. The graph also a visual reminder to hit the books! 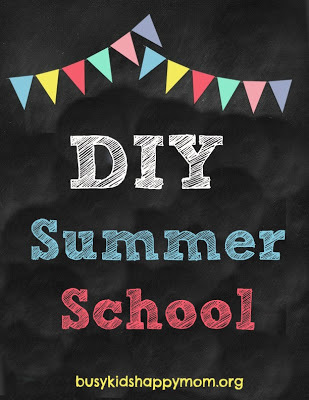 I’ve shared with you Summer Points, DIY Summer School, different books to read, and even a Backyard Summer Camp. If your kids do nothing else this summer, make sure they READ! I stumbled on this graphing method 2 years ago when I had students track their sight words read on a rocket instead of a plain bar graph. “Rocket Words” became so much more fun to read! Was it still a graph? Yes! But changing the shaped and size makes it so much more fun. 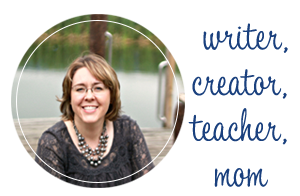 Teachers are already using this method, why can’t parents have access to it too? I also added something fun to color with that was different from their normal crayon or colored pencil…. SMELLY MARKERS and sparkly crayons! Don’t under estimate the power of smelly markers or sparkly crayons. Kids of all ages are motivated to use something different! Don’t you remember smelling Mr. Sketch markers until you got a headache? 🙂 I usually set the special markers/crayons aside so that they are only used to graph our success. I have found the Glitter Crayola crayons for $1.00 at Target in the stationary section. Can’t beat it! This is my rough estimate of how much time your kids should read this summer. Approximately 10 weeks of summer x 5 days a week of reading = 1000 minutes! Post the graph in an accessible location (kitchen cabinet, refrigerator). 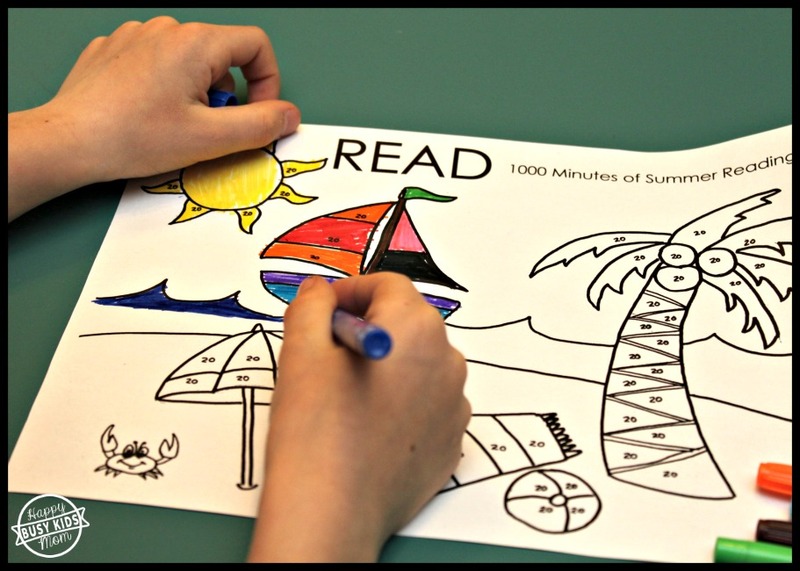 Every time your child reads for 20 minutes, they get to color a new section on the picture. Goal: Have the entire picture colored by the end of summer. “Studies show that when kids read four books over the summer they completely reduce or eliminate the learning slide in reading,” Ann Dolin (education expert). Four books! That’s it! For most kids that’s an easy goal. Kids can read whatever they want! Let them experience the freedom of choosing their books (age appropriate). They can be comic books to chapter books to video game manuals. It doesn’t matter. Just read! We make it part of our daily schedule and my kids earn technology time by reading. Sometimes we all sit down to read when the mail comes (so that I can actually read it). We also have “reading lunches” in the summer. We all read during lunch (newspapers and magazines). We also listen to Audio Books whenever we get a chance. Now that my kids are older, they are able to monitor their time reading independently. Depending on the age of your child, family involvement is key. Special Thanks to Mr. BKHM for making my childlike drawing a reality! Such skill and talent. I love the little crab on the left. 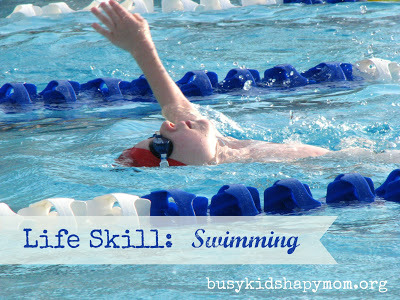 Do-It-Yourself Summer School Life Skill: Swimming Summer Learning Activities for Kids Ready for the BEST Summer Ever?